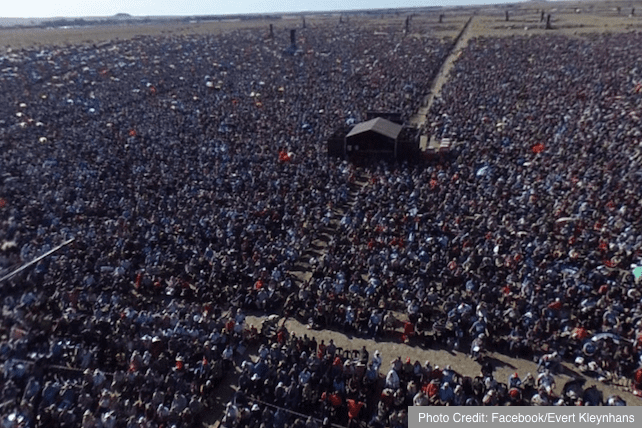 Police estimate that 700,000 people showed up to the National Day of Prayer event organized by Angus Buchan in South Africa. 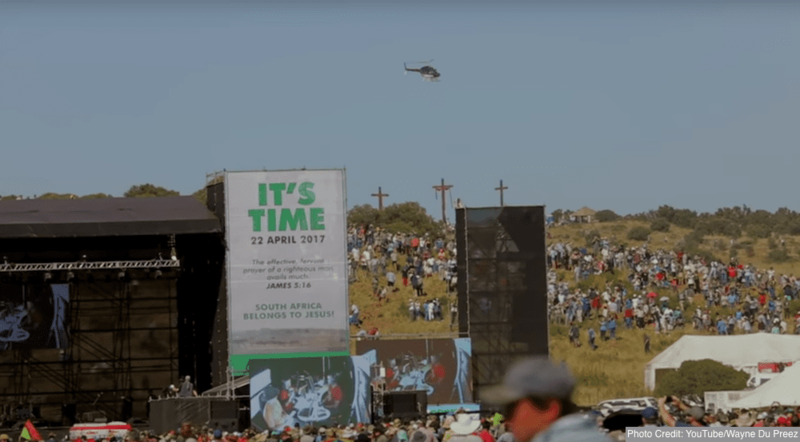 On April 22, 2017, thousands of people flooded to a farm in Bloemfontein, located in the nation’s Free State, to pray for South Africa. Buchan is a farmer-turned-minister who wrote a book about his life and journey to faith, titled Faith Like Potatoes. His Shalom Ministries is concerned with fulfilling the Great Commission, caring for orphans and widows, and equipping the saints for the work of ministry, according to the website. “Sir, I have a very stern word for you word from God: Put your own house in order before you try and help somebody else. Sir, if you’ve got nothing good to say about South Africa, then with due respect shut up! Let’s see this country change in a day,” Buchan said. 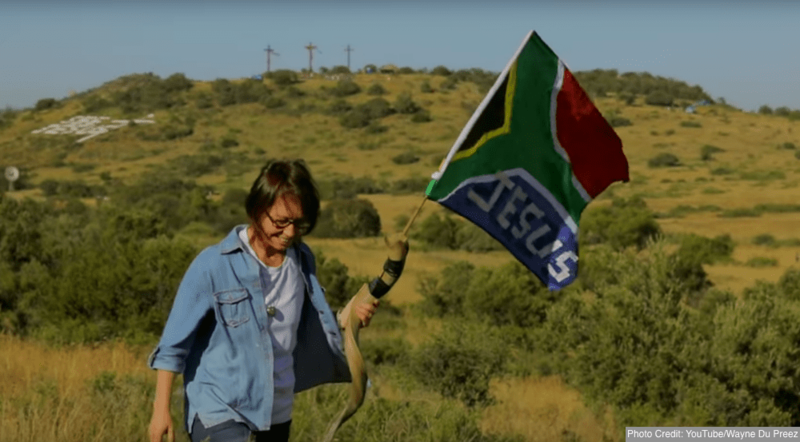 Although the emphasis was on prayer and interceding for the nation, enca.com says the current shaky political climate and the nation’s growing problem with crime were also discussed. Several photos have emerged on social media that show the scope of the crowd. Next articleIs the Church Unintentionally Undermining the Biblical Teaching on Singleness?